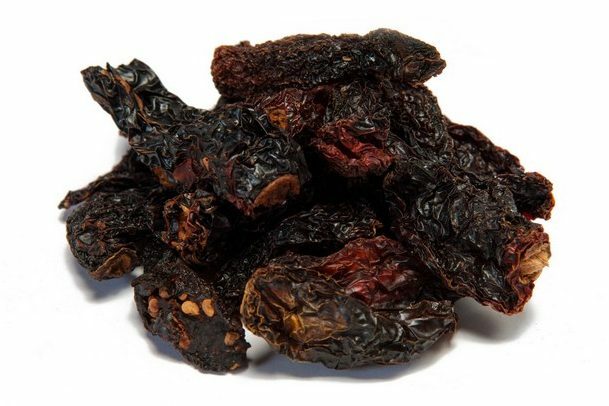 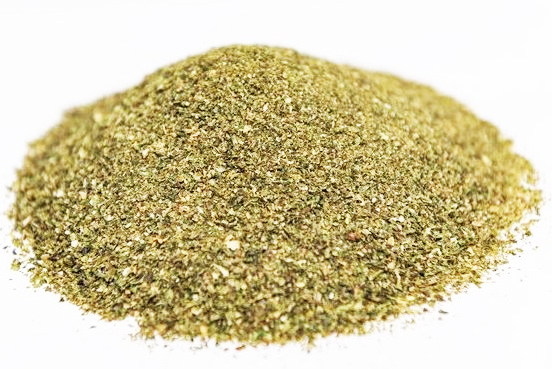 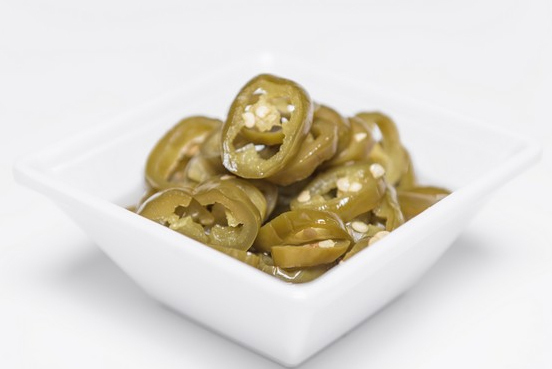 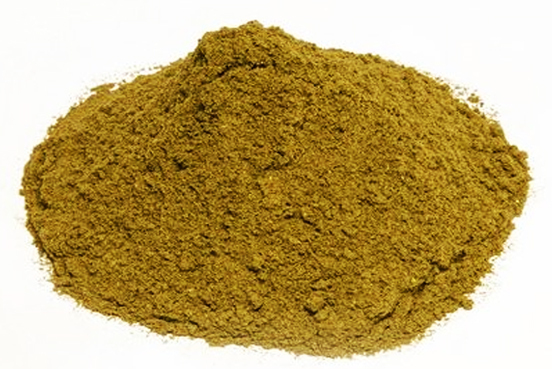 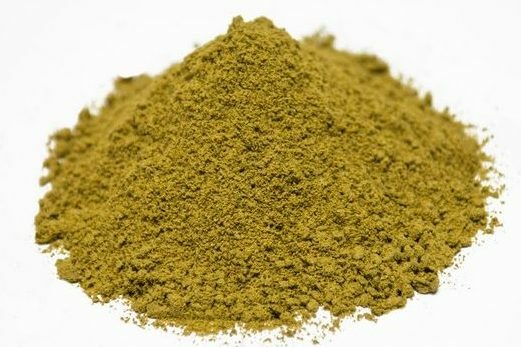 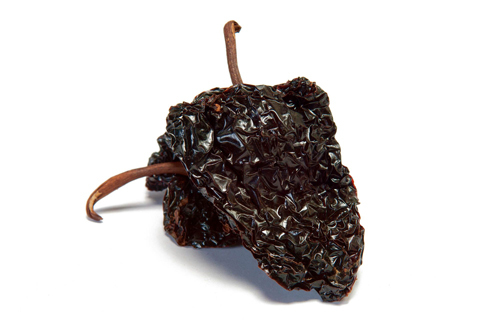 Ancho is a dried ripe Poblano Chile. 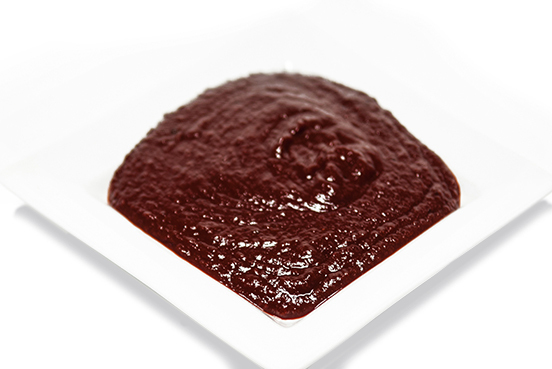 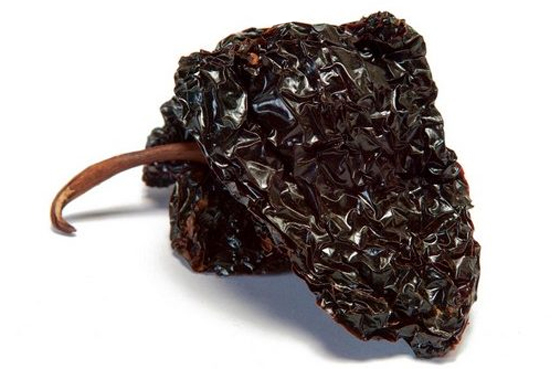 The name Ancho means “wide”, describing its broad, flat, heart-shaped pods. 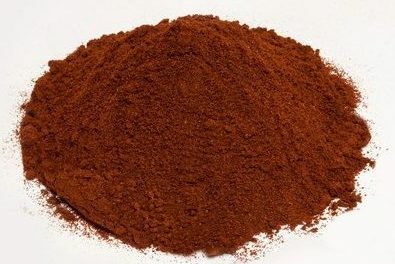 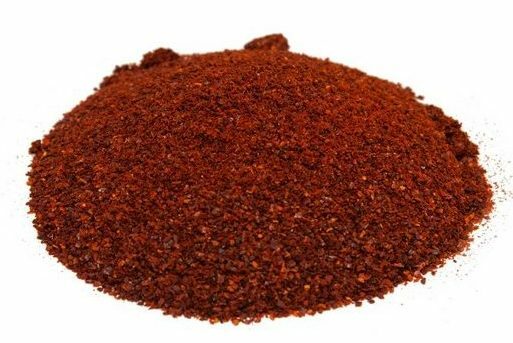 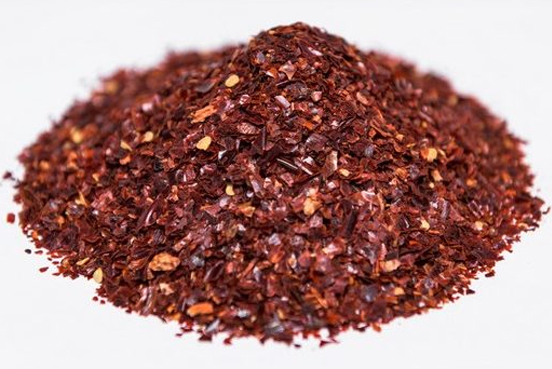 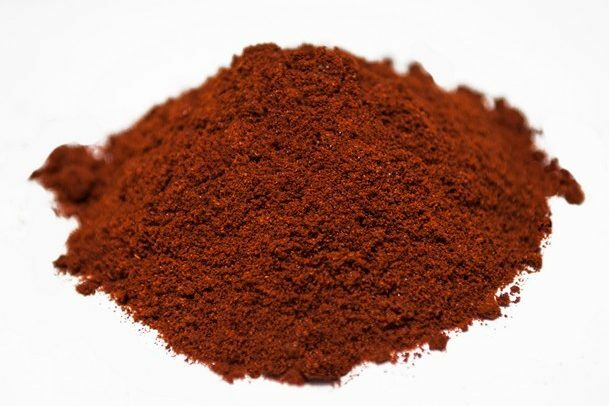 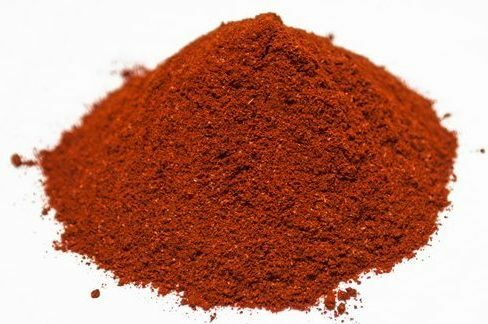 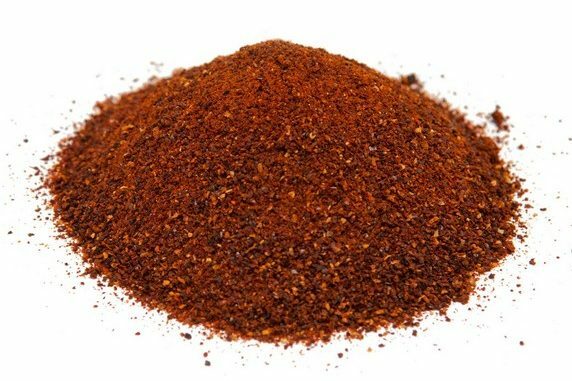 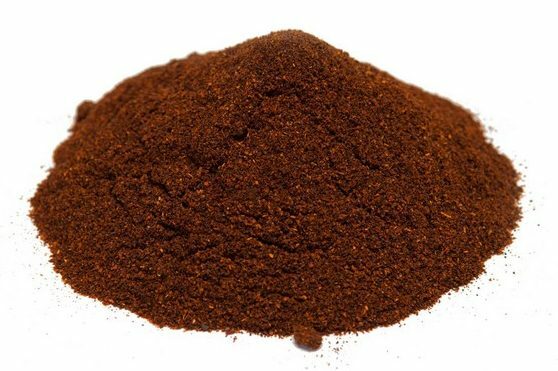 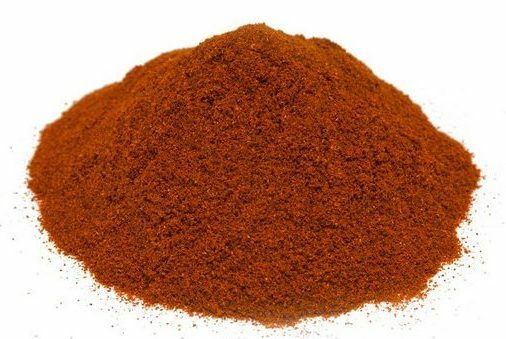 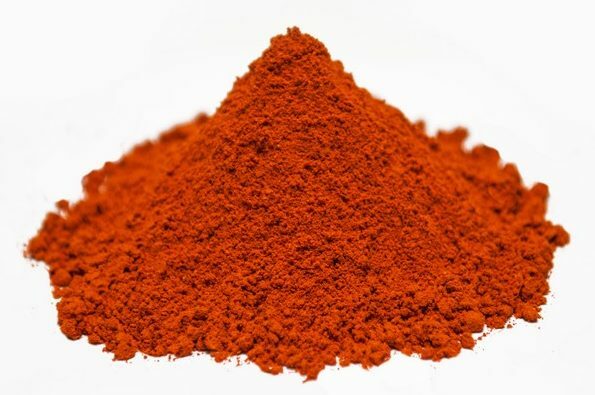 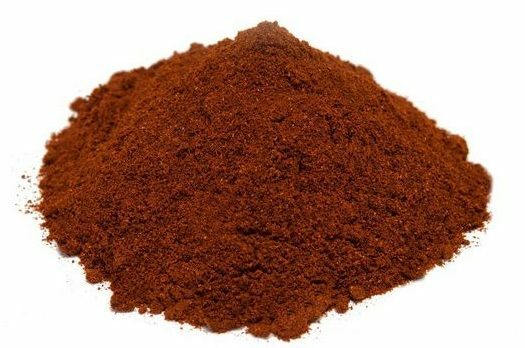 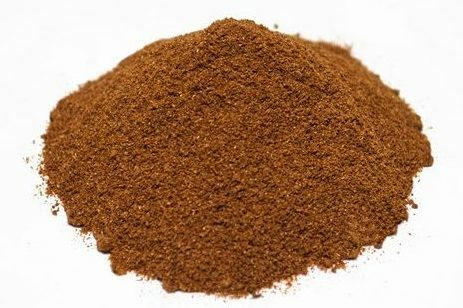 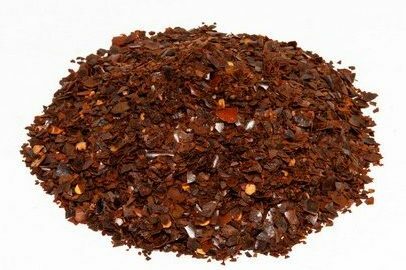 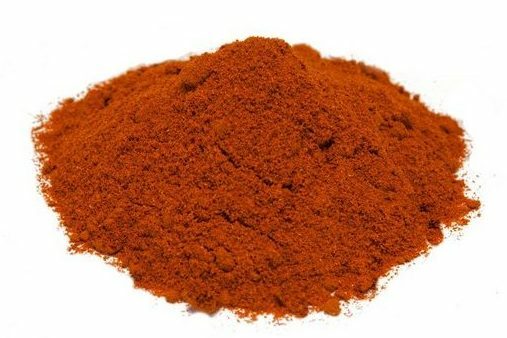 This medium thick fleshed chile is dark mahogany to brownish-black in color. 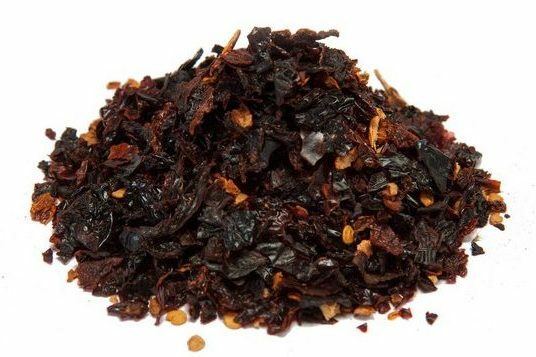 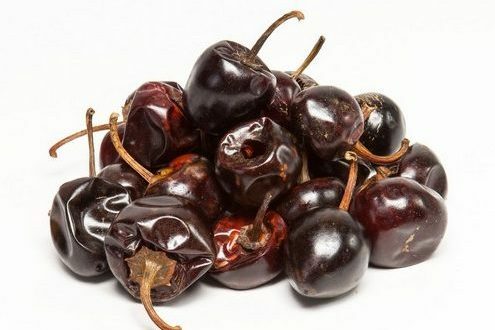 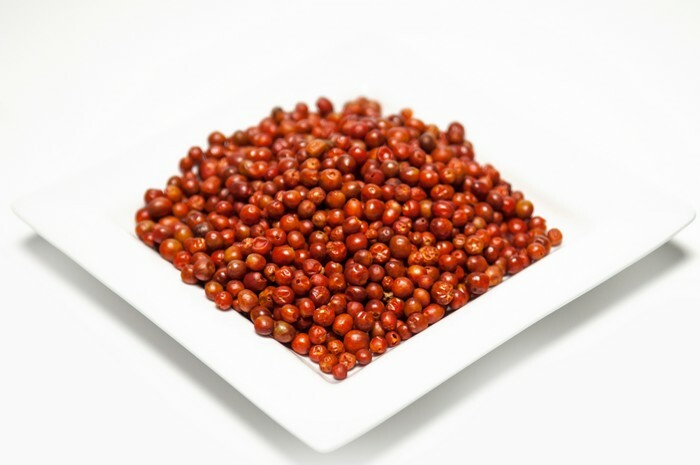 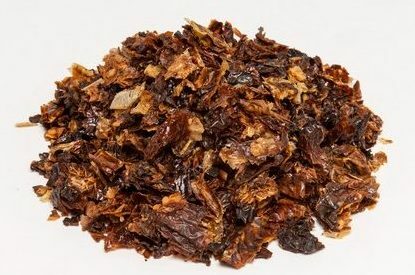 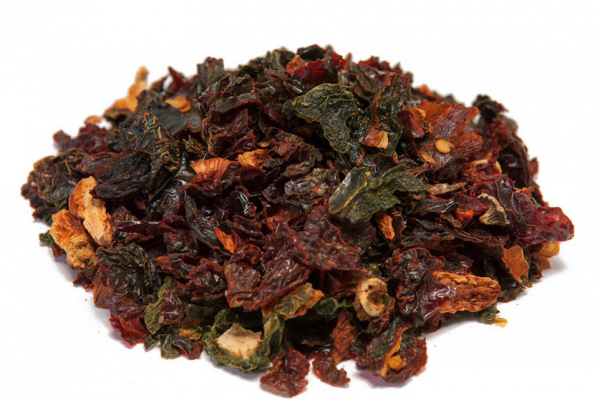 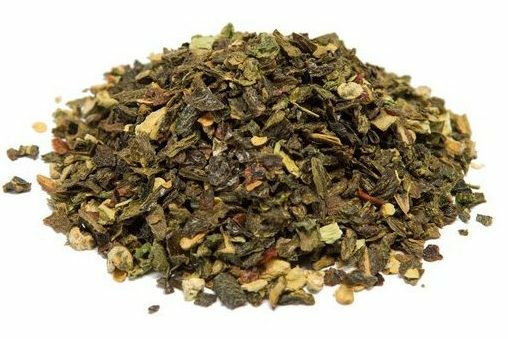 Its mild fruity flavor has a dark cherry and raisin sweetness. 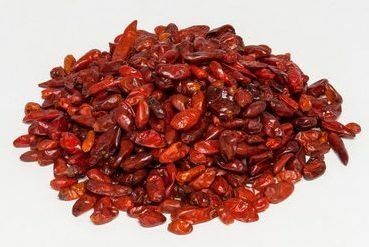 The pods vary between three to six inches long, and are two to three inches wide. 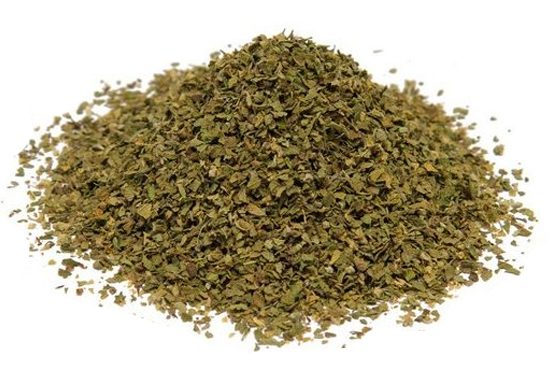 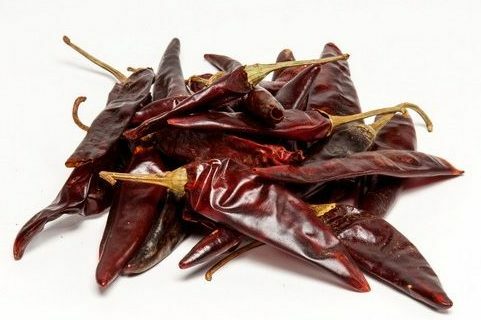 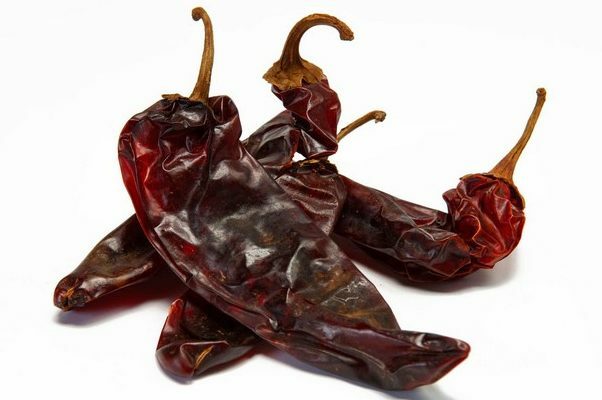 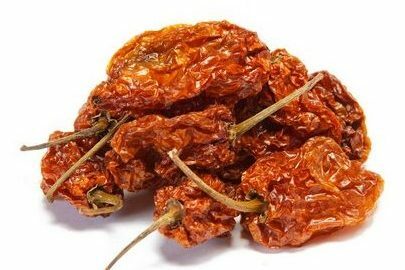 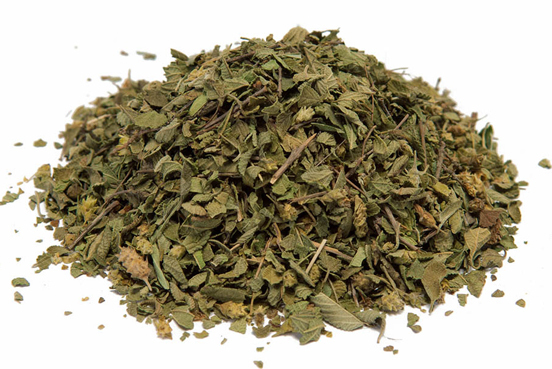 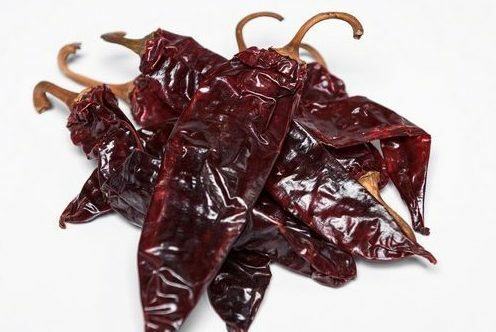 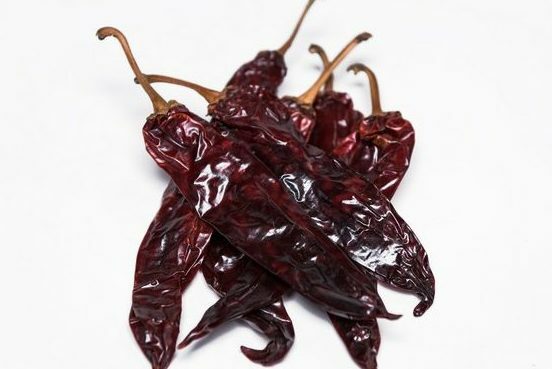 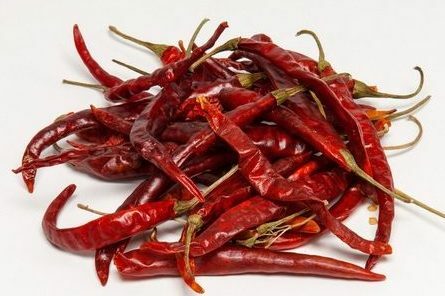 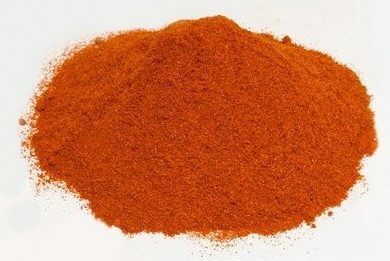 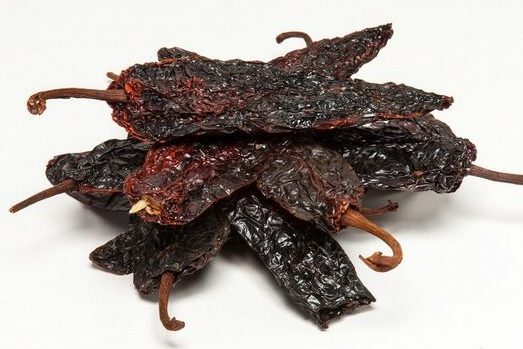 Anchos are commonly used in sauces, salsas, and moles. 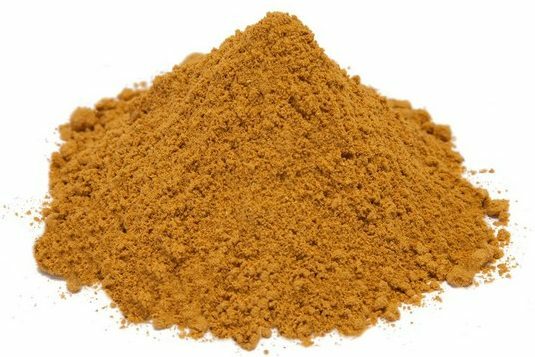 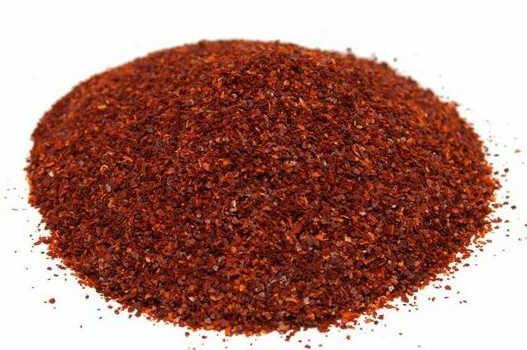 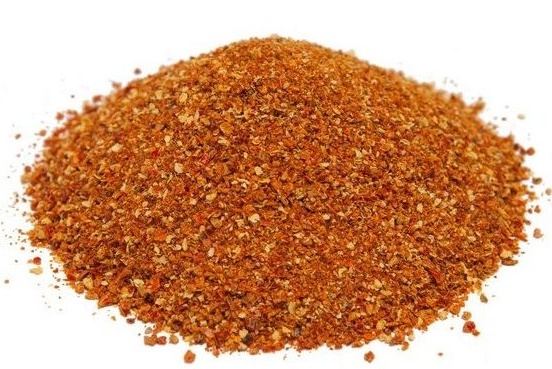 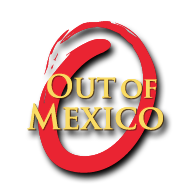 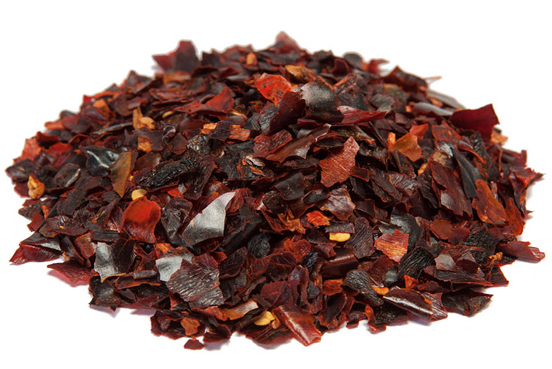 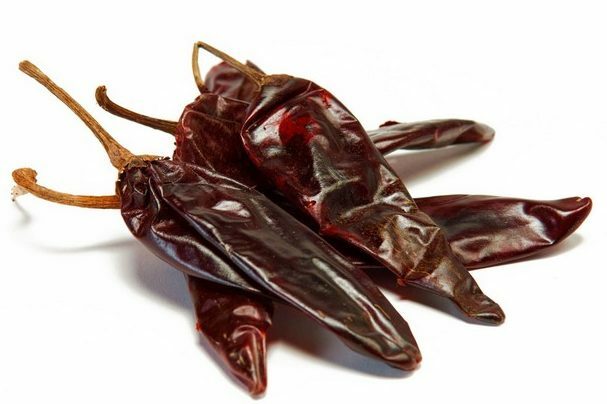 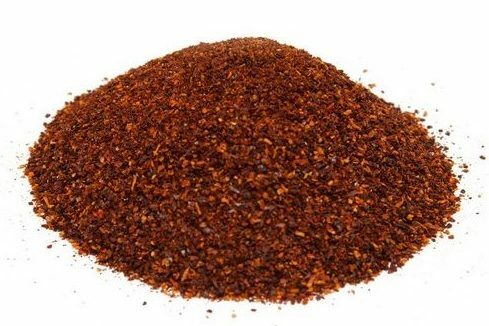 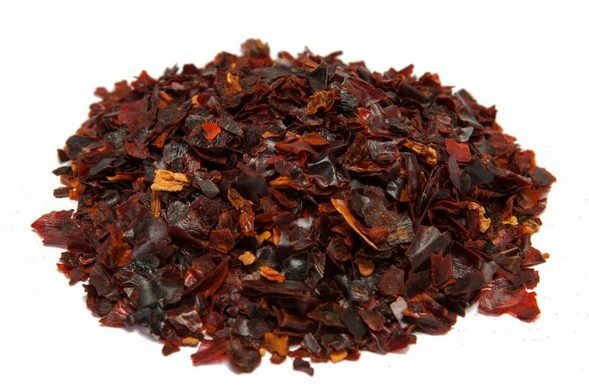 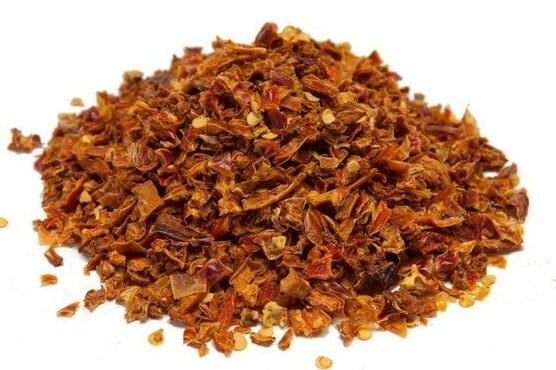 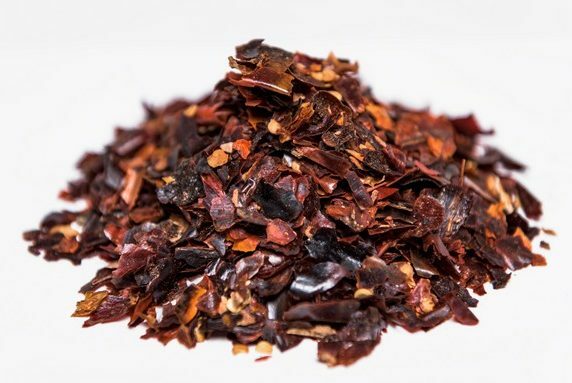 Grown in Zacatecas, Ancho is a mild chile with a SHU range of 1,000 to 4,000.